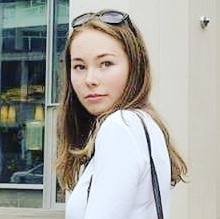 Periods, not something you generally talk about. Well, Betty Box is challenging that. 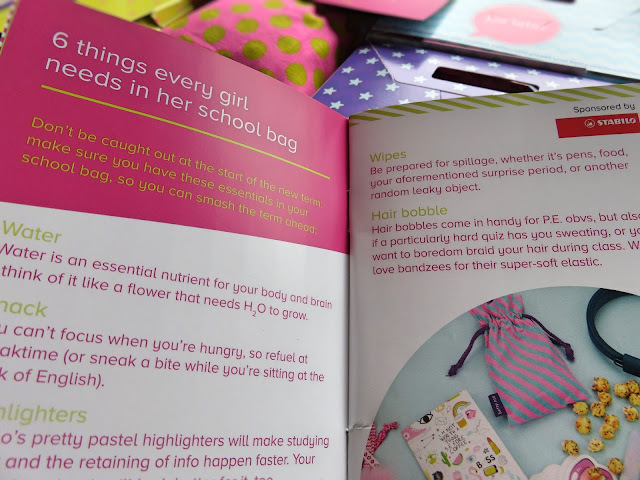 On their website, they say: "We want the conversation about periods, pads and puberty to get a little more interesting and a lot more fun." 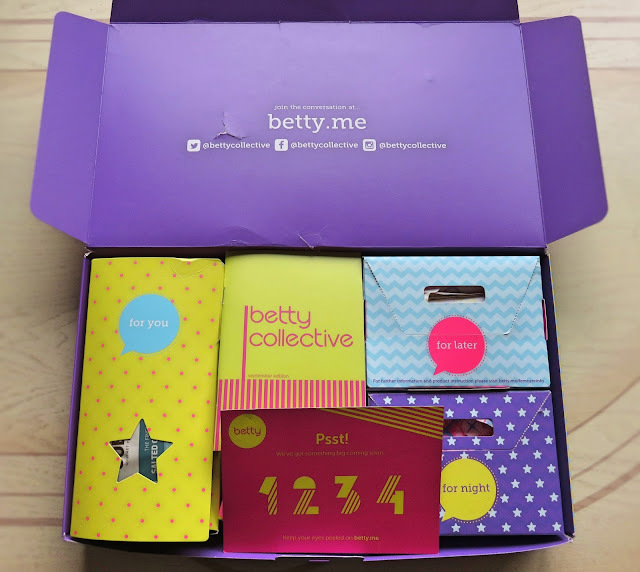 Last week, I was lucky enough to receive the September Betty Box. This is a monthly subscription box aimed at young teenage girls to help make your time of the month a little bit better. The box is tailored with all your period essentials. 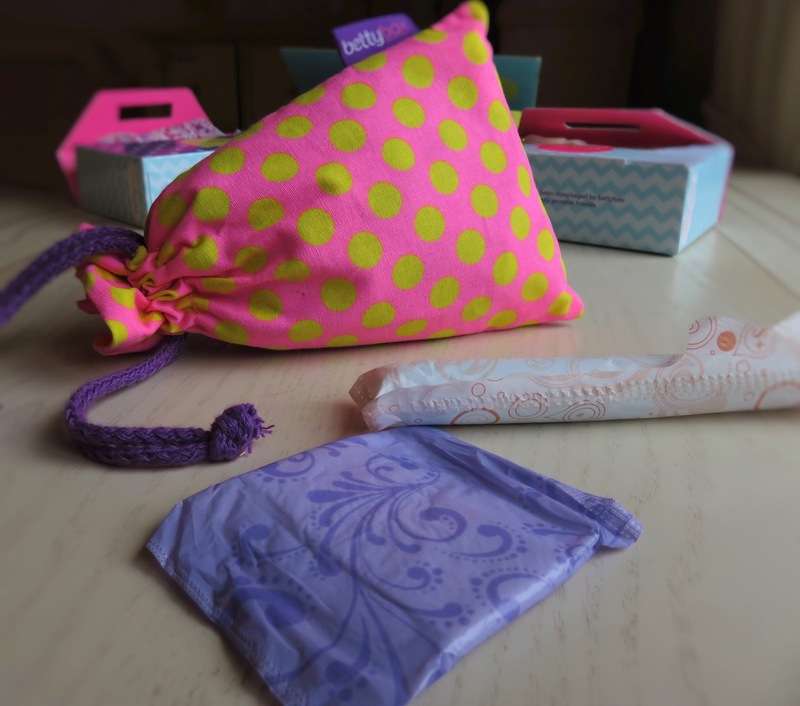 You choose whether you want pads, tampons or mixed and you can also choose the brand. I chose tampons, you also receive pads for nighttime and a box full of cool stuff to brighten your mood. The box also contains this little booklet, which includes a list of this months item, tips, tricks and little articles. I really liked the addition of this pouch. This is the 'For Now' containing pantyliners and small tampons for a light flow. This would be perfect for the beginning or end of your period. The pouch is discrete as well for carrying in your handbag. 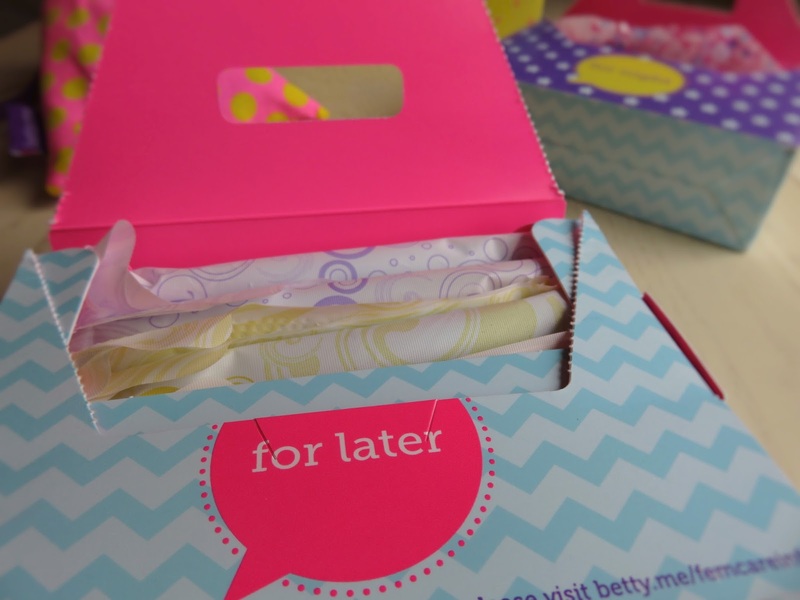 The 'For Later' contains what you need when your period is heavier. This is the box you can tailor to yourself and your flow. I couldn't believe how many tampons that was in the box, enough to last year more than one cycle. Lastly, the 'For Night' contains nighttime pads. Again, as with the last box, you receive a lot of pads, to which you can carry over to next month. Probably, what I was most excited about the 'For You' box contains products to make you feel better and give yourself a bit of TLC. 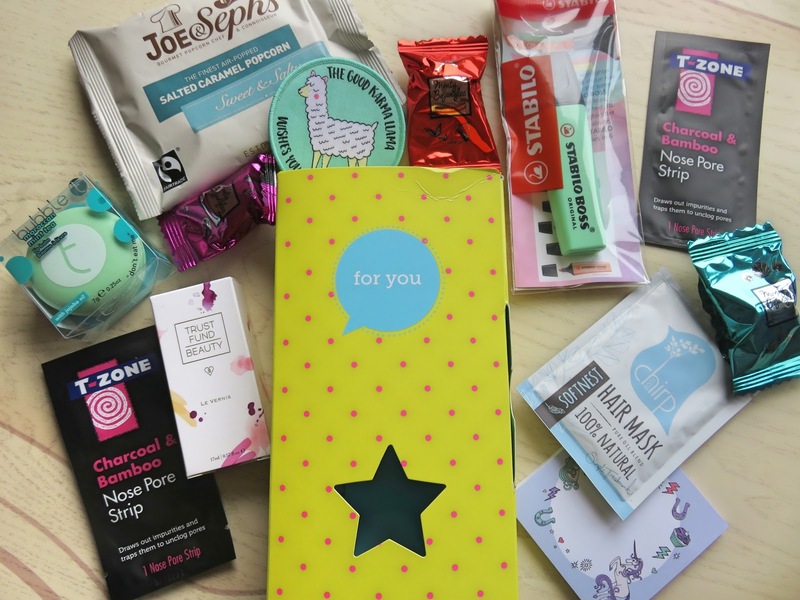 This month's box had a variety of products from chocolates to hair masks. Overall, I was really impressed, just this box was worth over £35.00. The box is £12.99, plus free postage. Well worth it when you consider the 'For You' box. I would personally gift this box to someone who is perhaps new to the world of periods, making the experience a little bit easier.